The internet as a weapon - As terribly demonstrated in the case P and Q last week. 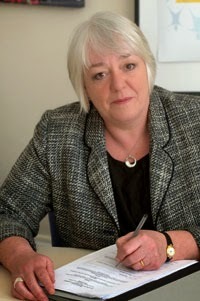 A new family law heroine - Apart from Marilyn Stowe! The challenges of social media - As demonstrated in the case Re McQueen. Was there ever a legal aid ‘gravy train’? - As suggested by our Lord Chancellor and others, although he should really know better. The full judgment can be found here and a press summary here. Reforming enforcement of financial orders – improving what we have - The first of two posts looking at the Law Commission’s recent consultation paper on the enforcement of financial orders. Reforming enforcement of financial orders – new ideas - You guessed it, the second of two posts looking at the Law Commission’s recent consultation paper on the enforcement of financial orders. Discretion versus certainty - The old argument, as raised in a Resolution news release. 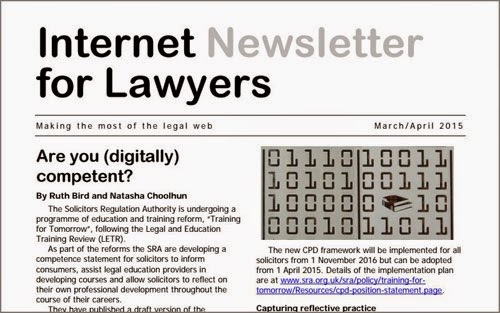 The perils of the litigant in person - As demonstrated in the recent case D v D.
Don't mention the Supreme Court case! The President’s ire - As in S (A Child) (No 2). Domestic violence report leaves something to be desired - The Government does not tell the whole picture concerning its record on domestic violence. Post-judgment relief - In which I agree with Mr Justice Mostyn. 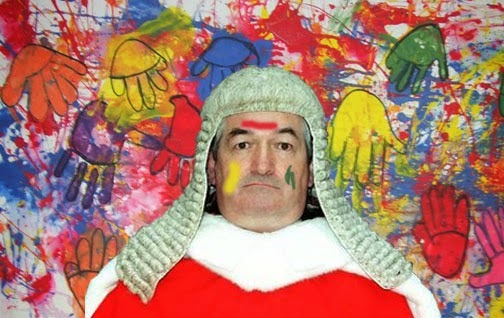 MG & JG v JF: A specious distinction - In which I disagree with Mr Justice Mostyn. Today’s Parliamentary report into government Legal Aid changes in 2013 confirms Ministers turned a blind eye to the devastating impact the cuts would have on people in need of access to justice, says a leading family charity. Ministers might as well have had their fingers in their ears, shouting ‘I’m not listening’, says National Family Mediation (NFM). “Ministers try to justify the changes on the grounds of cost-cutting, but it is the failure to provide the public with information on alternative ways of pursuing justice that is really inexcusable. “The savings made from the Legal Aid budget must be offset against the massive extra expense of extended court proceedings. 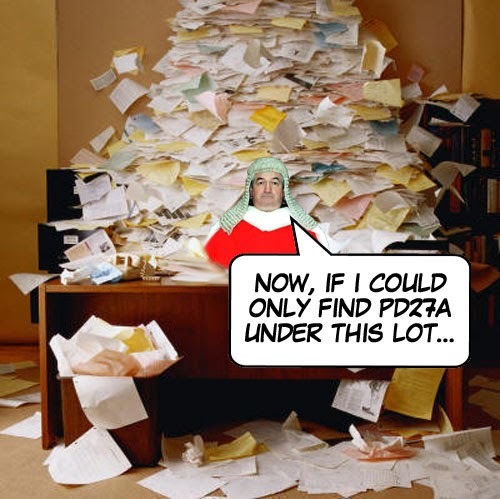 People wrongly believe their only option in the absence of Legal Aid is to head to court and represent themselves, creating huge logjams in the system. “The tragedy is that we, and others working on the front-line, told the Government this is exactly what would happen. They didn’t heed the warnings. Ministers might as well have had their fingers in their ears, shouting ‘I’m not listening’. “In our daily work we have seen the evidence first-hand. The changes to legal aid have left people confused, lacking understanding and awareness of how they should proceed when divorcing or separating. 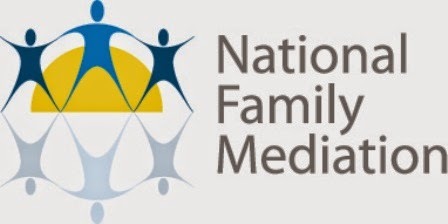 “Back in April 2013 when the changes were made, each month NFM’s 0300 4000 636 family dispute helpline was taking around 800 calls. We now field over 3,200 calls every month, most of which come from people who are totally unprepared and do not know where to turn for advice. In effect the NFM helpline has become the first port of call for people seeking to address any divorce or separation enquiry. “We have briefed Ministers on this, seeking funding to help us fill the gap their mess created. They’re still not listening. She added that continuing cuts to local government funding mean that even more not-for-profit services will close as local authorities are forced to cut more of their grant funding to organisations working on the ground. Amongst the changes made in the Act was the removal of a Government payment of £25 per client for the ‘willingness test’, in which mediators seek engagement in mediation from the second party in a separation. “Work to engage the second party continues, but despite the government’s proclaimed wish to promote mediation, they are no longer paying for this to happen, and the cumulative impact of this is huge on not-for-profit services,” added Jane Robey. The Supreme Court has today allowed the wife's appeal in Wyatt v Vince. Application of the Matrimonial Causes Act 1973, s.23 and its relationship with the Family Procedure Rules 2010 ("FPR"), rule 4.4(1)(a) (no reasonable grounds for application) and (b) (abuse of court's process). The parties married on 18 December 1981. The Wife came into the marriage with a daughter from a previous relationship, E (DOB: 22 January 1979). Husband (who accepted E as part of the family) and Wife had their only child together, D (male), on 2 May 1981. The date of separation is disputed. Husband says it is 1984 whereas the Wife says it was some years later. The Wife applied for a divorce which was made absolute on 26 October 1992. At the time of divorce neither Husband nor Wife had assets or income. The Wife remained primary carer of E and D. Following divorce, but before E and D attained majority, the Husband formed a company which has been hugely successful. The Wife claims that the Husband has provided virtually no financial support since their separation. Further, she claims that despite her best efforts she was unable until 2010 to advance her claims for financial relief. The Wife describes that she was let down by the legal profession having visited four different Solicitors in 1984, 1992, 1996 and 2002. The wife appealed against the decision of the Court of Appeal allowing the husband's appeal against the refusal of his application under rule 4.4 to strike out the wife's financial remedy application, which had been made over 18 years after decree absolute. The wife's appeal was allowed. Handing down the judgment, Lord Wilson said that it was wrong to insinuate a test analogous to summary judgment (i.e. whether there was a real prospect of success) into the family rules, as the Court of Appeal had done. In any event, there was a real prospect that the wife would secure a comparatively modest award. The success of a ground-breaking Government-funded project that helps separated parents negotiate, rather than conduct heated courtroom battles, has been confirmed by a six-month extension to its lifespan. 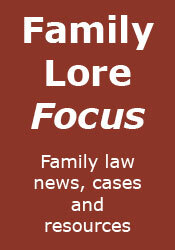 The At-Court Mediation project is run by National Family Mediation (NFM). It currently operates in three pilot areas: Herefordshire, Berkshire and West Yorkshire, providing one-to-one support to reduce conflict between couples. It helps parents who have been separated for more than two years and who are currently undergoing court processes over child-related issues to suspend legal proceedings and meet with specialist mediators to help them negotiate long-term arrangements for children, property and finance. The mediators use coaching methods to help parents improve their negotiating skills and communicate more positively, keeping the child at the centre. “The results are impressive and encouraging,” says Jane Robey, NFM’s Chief Executive. “So far 300 families have been helped by this project, and three quarters of them report a reduction in conflict and stress, and an increase in positive communication. “The interests of children and young people are easily forgotten in the heat of a protracted court room battle. This project is helping parents seriously consider how they communicate with and react to each other and, crucially, the impact all this has on their children. He added that the extra funding will allow the project to continue its excellent work by helping parents to put aside their differences for their children’s sake. “We are starting to see some very encouraging results from these projects which will be invaluable when it comes to designing future services and are proving priceless for the families being helped,” he said. Funding for the project, making it free to users, comes from The Department for Work and Pensions Innovation Fund: Help and Support for Separated Families. NFM works together with judges, The Children and Family Court Advisory and Support Service, legal advisors and other local stakeholders to deliver the project. Judicial reality check - From Mr Justice Holman. The President is excited about the future, are you? - The President envisages cloud-based family dispute resolution (once again, please ignore all the emboldening in the post). Another judicial reality check - This time from Senior Judge Lush in Re BN. 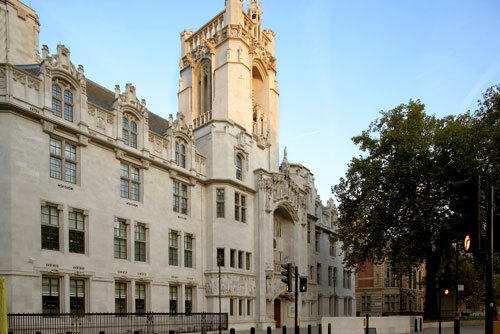 Court orders must still be obeyed - As confirmed by Mr Justice Keehan in HU v SU.